The GLAMIRA collection of earrings for women has something for every woman for any occasion. Don’t know where to start? 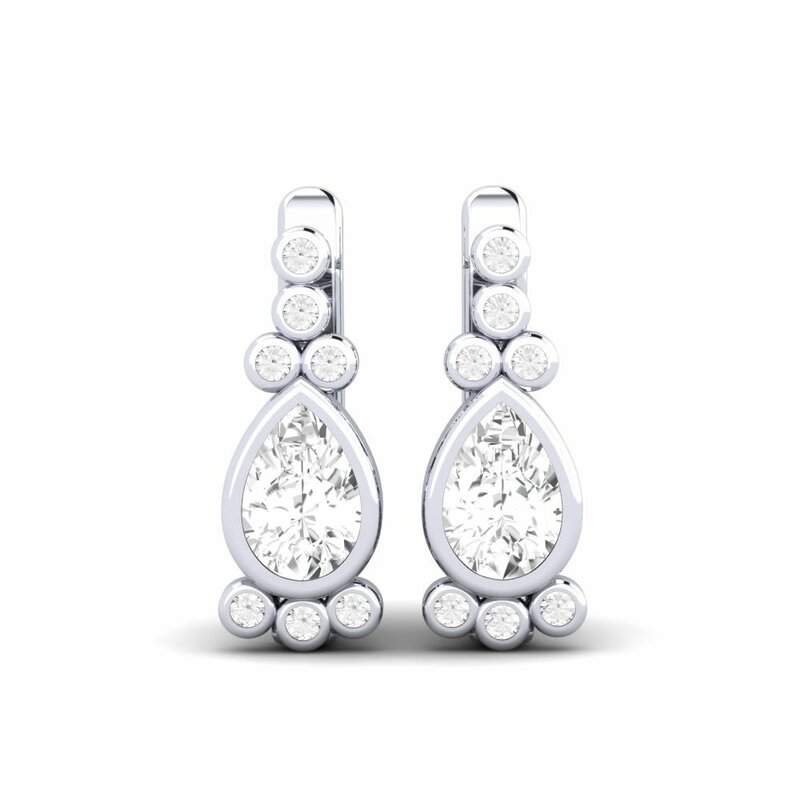 You can look at their three main categories of drop, hoops, and stud earrings, or you can look at their nice gemstones such Sapphire or Topaz. 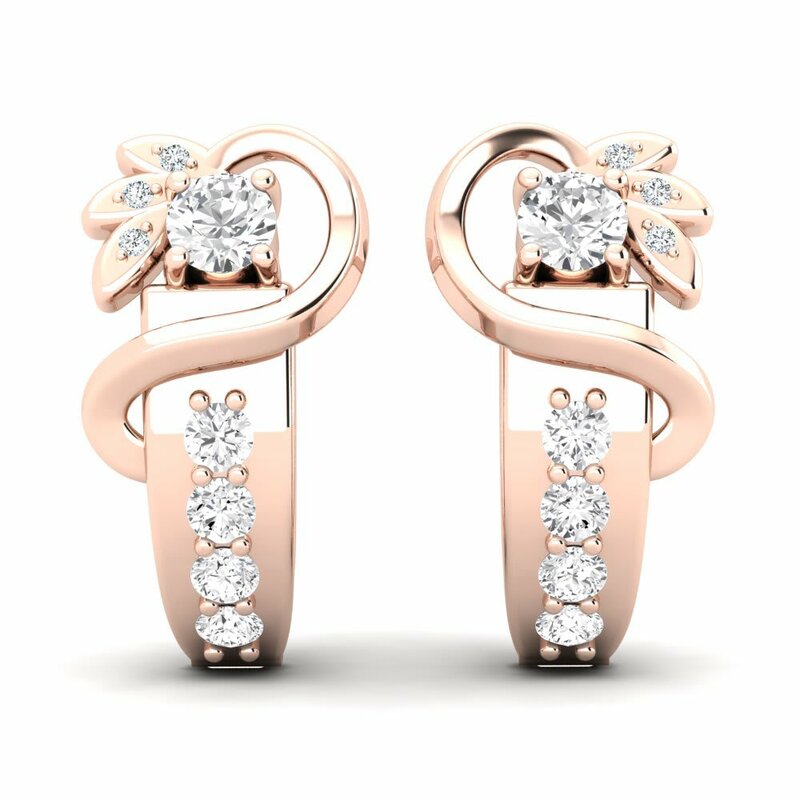 When wearing the earrings, you will not only be stopped in the street, but you will want to go back for more. With the expertise in jewelry, GLAMIRA leaves jewelry with a sort of elegance and uniqueness. 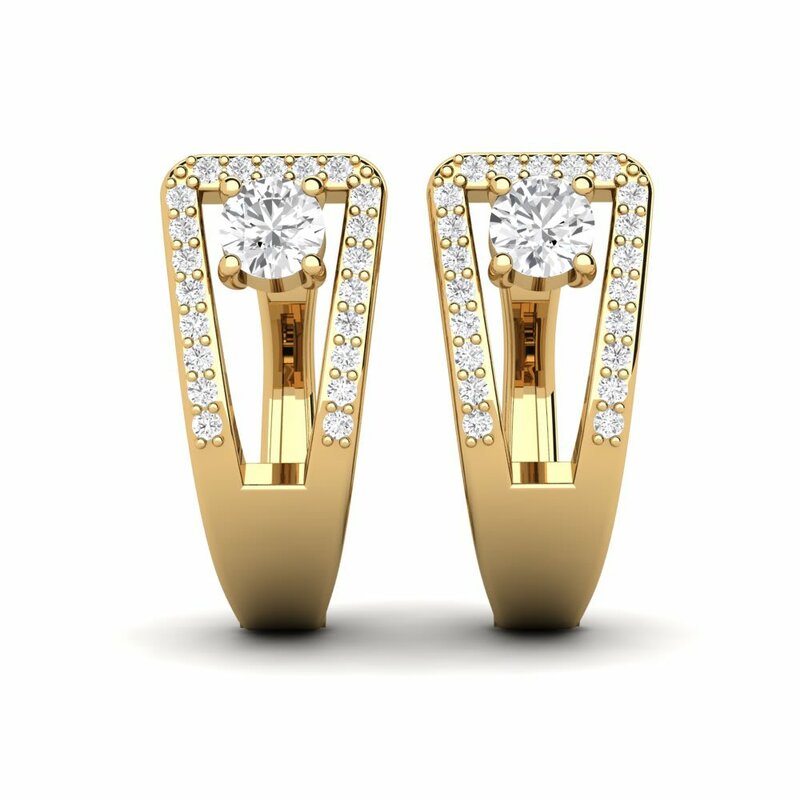 It doesn’t matter if you choose to wear silver or gold earrings, you won’t have to worry about matching your earrings to your clothes, which will save you unwanted time and stress. While browsing their site, you will soon realize that you have full control over how you want to look. Don’t know where to start? On the left hand side of each page, there are categories such as price range and stone shape that will narrow your search. 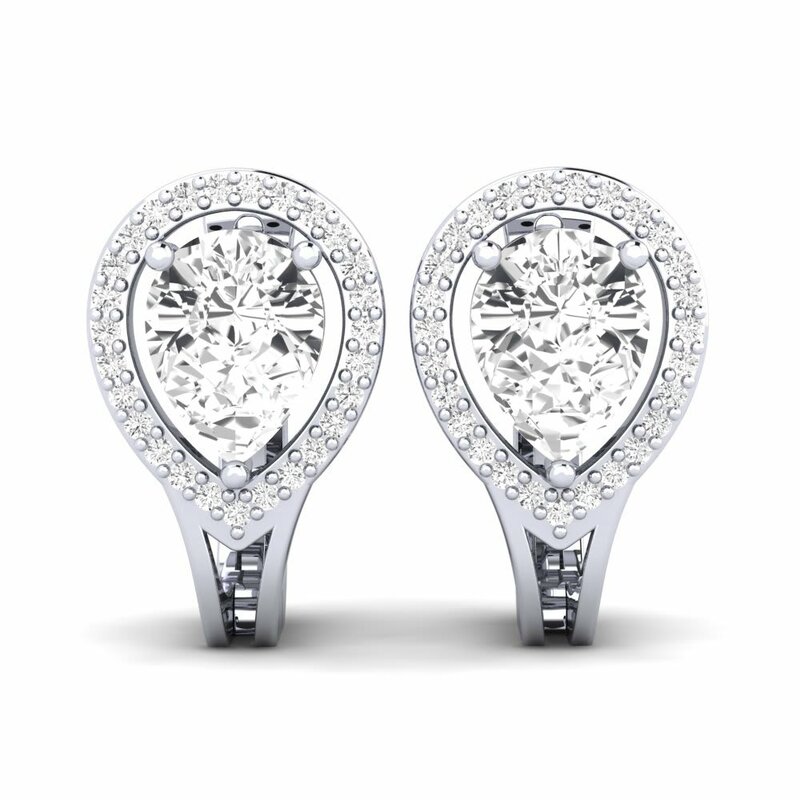 To make your shopping even easier, you can get a closer look of their earrings with a rotation video. By having the videos, you can tell how much GLAMIRA values customers because they want everyone to walk away happy and with what they want. 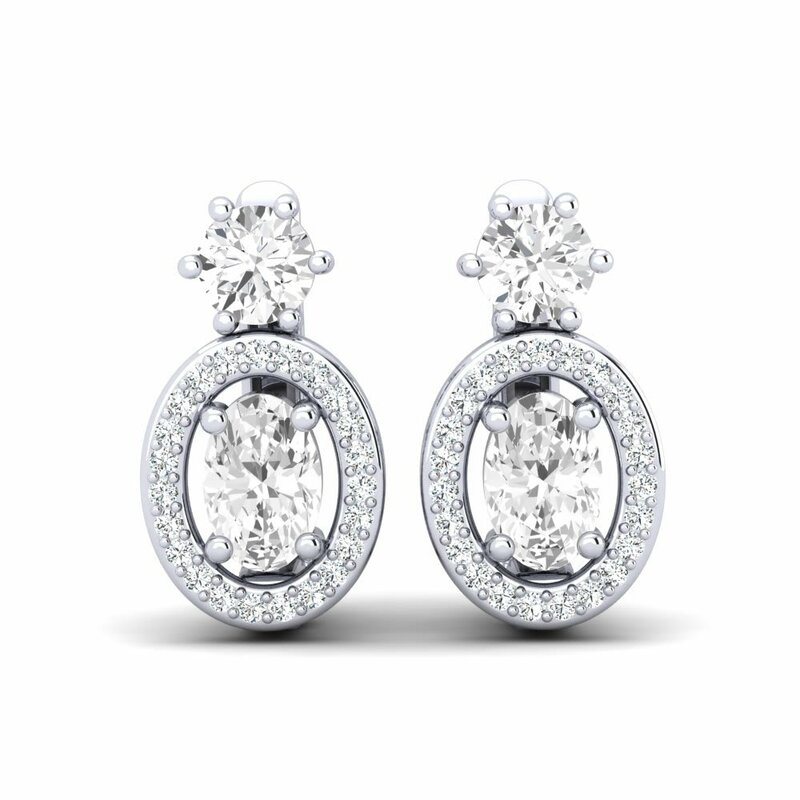 GLAMIRA has all the earrings made possible, starting at diamond stud earrings and ending with hoop earrings. With each of their earrings, GLAMIRA gives you a variety of colors to choose from, so you don’t have to worry about going with one designated style. Take the leap and try GLAMIRA out. Once you buy your first pair of earrings, you will have a big smile on your face! 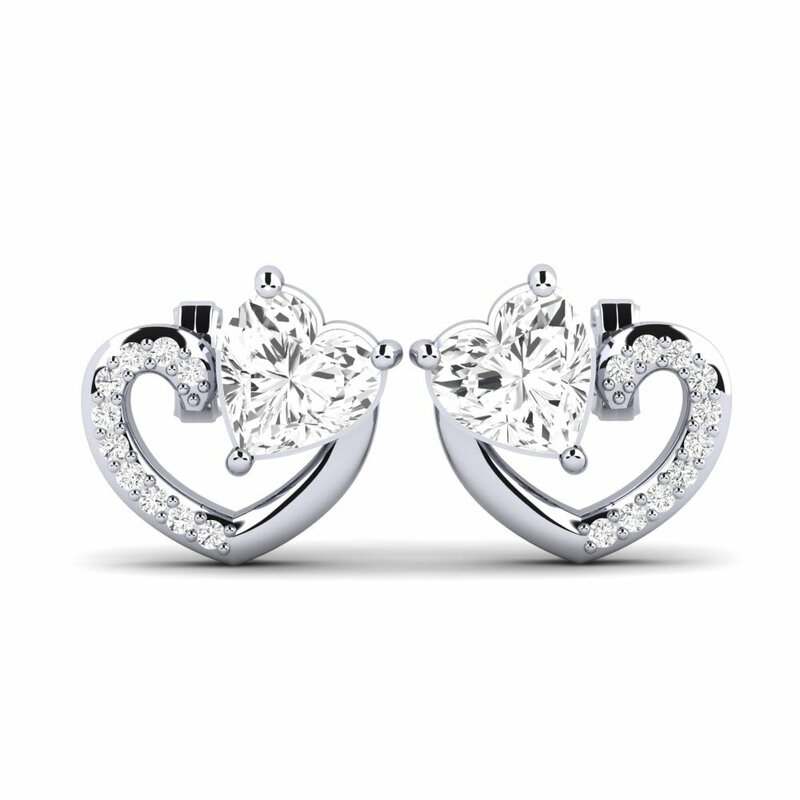 Specializing in earrings for women, you know that you are going to be well taken care of. So take the leap and start shopping.